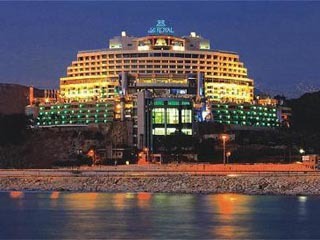 14 Hotels found in Lebanon! Open All Year... 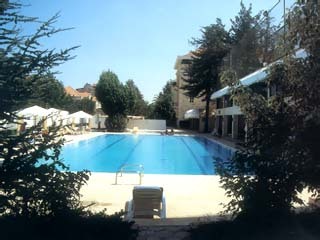 The Suite Hotel is uniquely positioned on the rising hills of Beirut, with views of the beautiful Mediterranean and the rolling hills of Mount Lebanon. Open All Year... Conveniently located in the heart of Beirut , in close proximity to the business, banking districts and main shopping malls of Hamra, the American University of Beirut and American University Hospital. Open All Year... 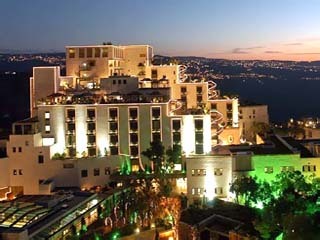 Located among majestic hills at a cool 750 meters above sea level, the Grand Hills Hotel & Spa affords breathtaking views of both the mountains and the golden coast of Beirut stretching out below you. Open All Year... The most prestigious landmark to grace the Beirut skyline, Habtoor Grand Hotel Convention Center & Spa takes hotel and leisure facilities in Beirut to a new level. Open All Year... 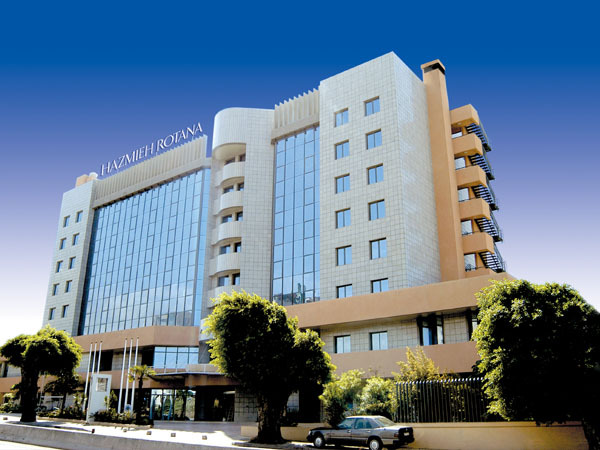 The Hazmieh Rotana Hotel is a perfect blend of Arabian hospitality and modern luxury. An attractive proposition for the holiday-maker and the businessman alike. 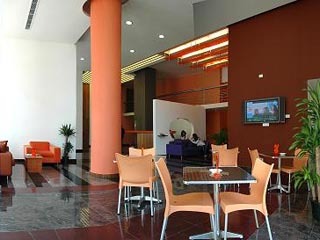 It is where class meets style, and comfort is always top priority. Open All Year... 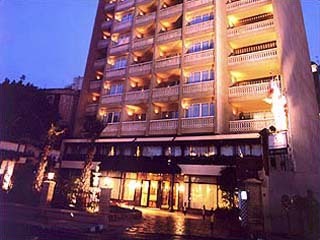 Le Commodore Hotel is conveniently located in the heart of the city, in the most famous district, Hamra, and is close to the business and shopping areas of the capital Beirut. Open All Year... 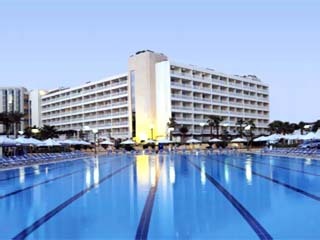 Le Royal Hotel offers a spectacular view of the Mediterranean Sea. It is a fascinating complex of shops, rooms, suites, restaurants, conference and banqueting rooms and entertainment facilities. 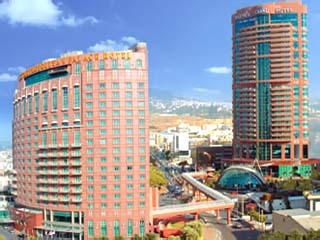 Overlooking the Mediterranean sea, Le Vendome Inter-Continental Beirut is located minutes from the business district and city centre, a short drive from Beirut International Airport and midway between Tripoli, Cedars and Byblos in the North, Tyr and Sidon in the South. Open All Year... 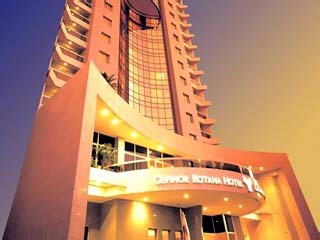 The Moevenpick Hotel and Resort Beirut offers its guests a splendid atmosphere of true luxury and beauty. 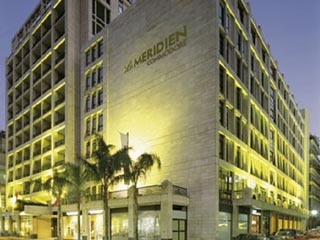 The Resort is only a short distance away from the bustling Beirut central district and elegant Verdun shopping area.